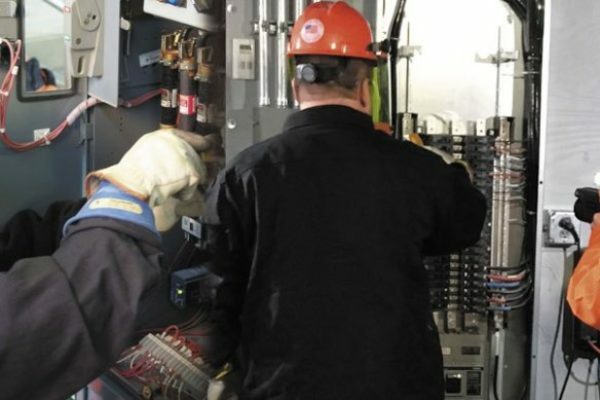 Electrical failures often can be avoided, and good preventative maintenance programs can help predict the imminent failure of equipment. According to the Institute of Electrical and Electronics Engineers (IEEE), the failure rate of electrical equipment is three times higher when electrical preventive maintenance programs are not performed. This tells us that electrical failures can be avoided. What should be included in an excellent electrical preventative maintenance program (EPM)? 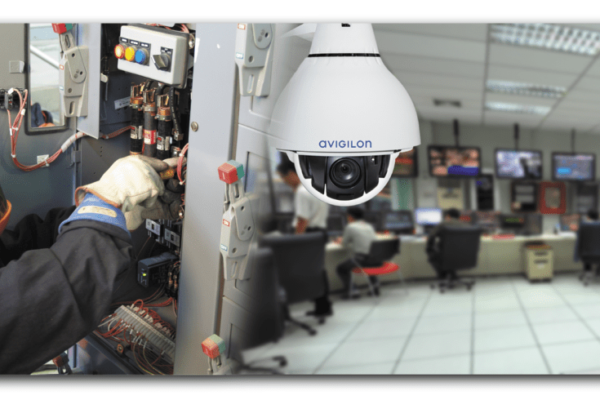 There are so many things that could be done such as: Equipment maintenance, cleaning, and thermal imaging. However, where does one put the priority? You have to consider the top causes of failure in electrical systems and these include: loose connections, improperly installed parts, defective/inadequate insulation, foreign objects causing short-circuiting, overloading inadequate capacity, and the accumulation of dust, dirt, and oil. All things that can be prevented with routine and systemic electrical inspections. Common in all these causes of electrical equipment failure is gear not being clean and well maintained. Here are four things to keep in mind when developing an EPM program. First, keep your gear clean. 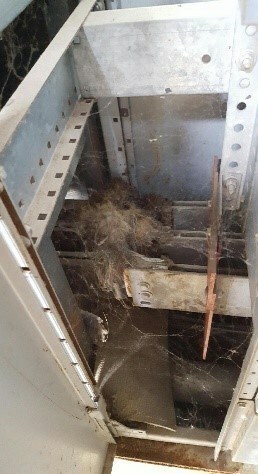 The buildup of dirt and metal debris in an electrical enclosure can cause arcing and arc flash explosions. A second issue brought about by the accumulation of dirt and debris is an increase in heat and the temperature of the electrical equipment. Third, restricted airflow and an increase in the temperature of gear decreases the quality and usable life of the equipment. Finally, a dirty environment also creates a hospitable home for rodents and vermin. We aren’t kidding, we really have found rodents in electrical gear. Dust is not your only enemy in dirty environments, so keep it clean. Keep your gear tight. Loose connections are a major cause of electrical failures. More than 75% of the problems uncovered during routine thermal imaging inspections are loose connections. Thermography (infrared scanning) is a common way to identify areas that need repair but must be done while the gear is energized. While the gear is off and being cleaned why not take an extra minute to check and tighten those loose connections? 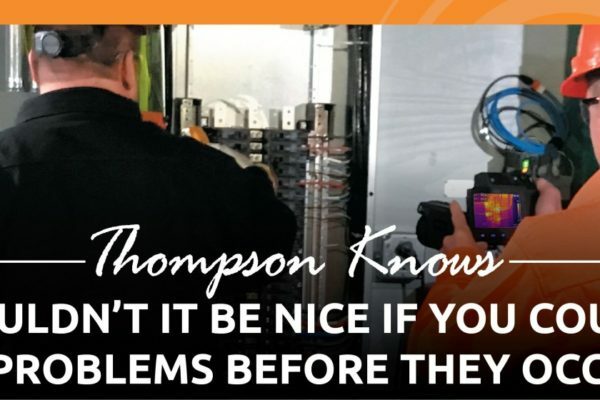 If you have more questions or are looking for ideas and more information on best practice electrical preventative maintenance programs give the experts at Thompson Automation and Specialty Services a call today. They are ready and willing to help out in any way that they can.